On Sunday, December 30th, Bro. 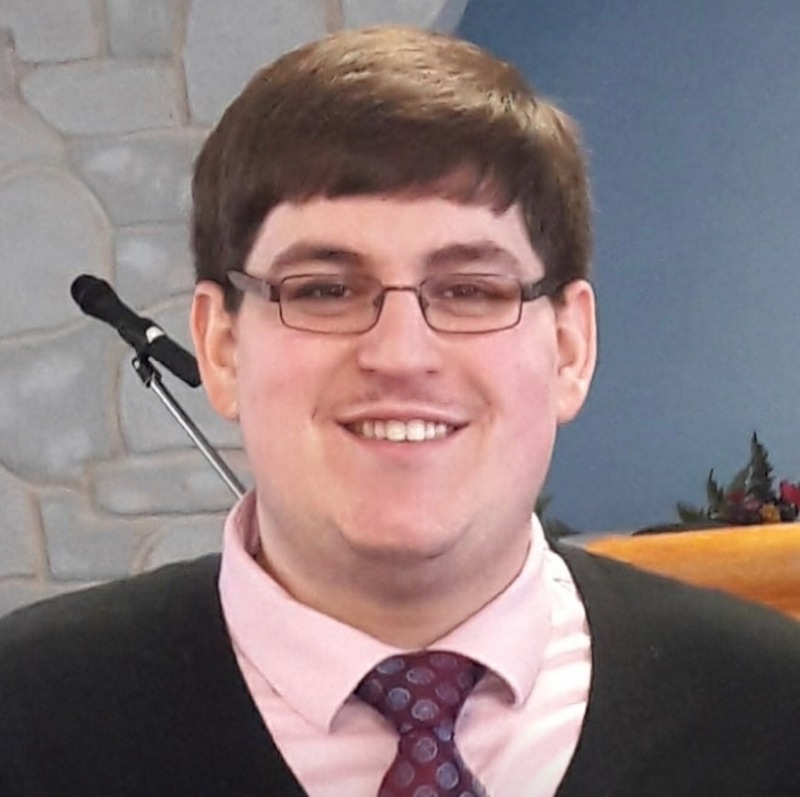 Jeremy Bazylewicz will be preaching in the morning service at 11am. Jeremy is an evangelist who is preaching the message of the Cross and we’re excited to have him ministering the word of God here at Faith Worship Center.